Last year, a colleague of mine convinced me to take students on a tour with EF Tours. I had the travel bug but didn't know how or where to make it happen and she suggested starting with guided tours with students. I loved the idea of seeing the world with students of history, watching them make real connections between what they had learned and the world around them but I was completely unprepared for what the experience actually was. 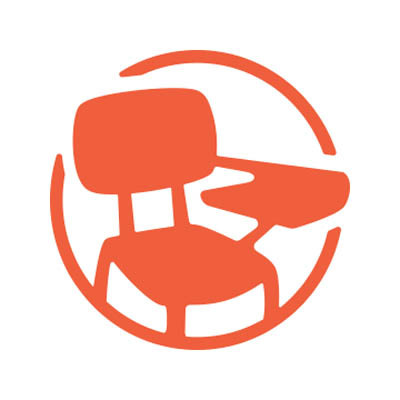 While I may be one for hyperbole when talking about my love for edtech, in this case when I say it was life changing for me and my students, I mean every word. EF had told me this one but it is hard to believe until you see it. I had students traveling with me who had never been on an airplane, they were terrified they would be homesick or anxious and both they and their parents were in constant contact with me before the trip. They were concerned that maybe signing up had been a mistake. All of that changed the minute we set foot in Tokyo. We didn't even get to travel beyond our hotel the first night but I took a group down to the little corner store to buy snacks and water and students immediately started seeing and appreciating the differences in cultural norms and asking questions like "Why are there no trash cans? How are the streets so clean? Is it always this quiet?" These questions might seem simple enough but it led to creating a tone of wonder and curiosity on the trip and literally all we had done was go to the corner store! That tone of curiosity and wonder led students to be brave and confident world travelers. Instead of seeing travel as scary because it was different, they found it enriching because it was different. We had no homesickness on the trip because there was too much to learn, do, see, and talk about each day. By the end of the trip, I had the students asking our tour director about exchange programs for high school and college. They were asking him the best time of year to come back to Japan (we were there during the worst heat wave in their history.) They were asking him how to experience more about Japan and Japanese culture. My timid, shy, and anxious students transformed into world travelers who were hungry for more experiences. No, they won't walk away suddenly understand every complex social and political issue just from one trip. But in 9 short days, my students were immersed in a new country, a new culture, and new experiences. They interacted with various guides and hosts from Japan who all impacted their understanding of the world around them. They were taught cultural norms, taken to cultural, religious, and historical sites, and immersed in a world that sharply contrasted their own. We'd get back on the bus after an outing and students would start having discussions about the things they saw that were different from their own culture or norms. These conversations were not mocking or rude, but genuine conversations about the differences they saw and why those differences might be there. They often took these opportunities to ask our tour director his thoughts and opinions and I found my students listening more than talking when given the chance to ask him these questions. Whereas in my classroom, students would battle it out to "win a debate" or be the king of a discussion, in Japan they were having discussions and asking questions to truly understand the world around them in more depth and detail. They weren't looking for who was right or wrong, they were looking for knowledge and understanding. My students came home hungry for more. Not only did they want to travel more but they just wanted more experiences like that one. They wanted experiences that pushed them out of their comfort zones and helped them better understand the world and the various cultures within it. They wanted to learn more about history, cultures, government, and politics. They wanted to consume more culture through books and music. They came home wanting to learn more. We work so hard to make students value being lifelong learners but so often the best way to spark this is through experiences. The experience of travel ignites that spark in deep, long-lasting ways. My only regret is that I don't know how to make these trips or these experiences available to all my students. That is the problem I need to solve next because right now, I can only offer the experience to those who can afford it. It is not a school run trip. We don't fundraise. It is not affiliated with my school or district. But the value of a trip like this has me wondering how I could make it available to more and more students who might not have a chance otherwise. 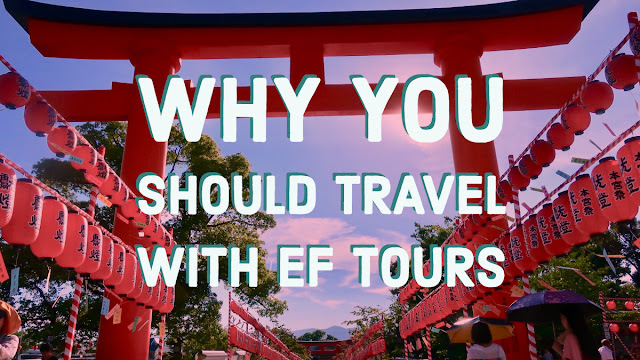 If you're considering hosting student travel my experience with EF Tours was one of organization clear communication and expectations, immense support and assistance, and a culturally engaging tour designed for students. They have tours all over the world and you can learn more here at my referral link. They did not pay me or give me anything to write this post. I did it because I needed to share this with you all. 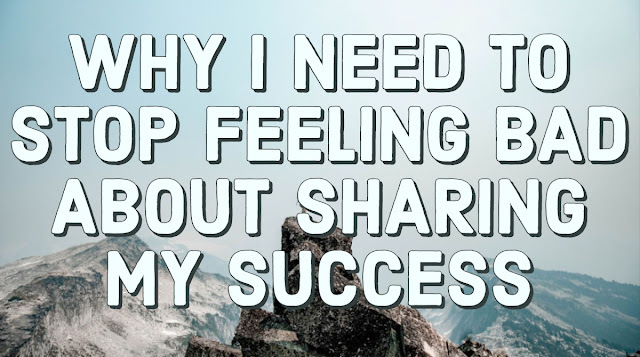 For full disclosure, this link does give me a referral bonus if you sign up and lead a tour. When I say it was life-changing, I mean it. My students and I came home full or memories that will last a lifetime. They made new friends, experienced new cultures and traditions, gained an understanding of the history and society of Japan, and came home wanting to know more.